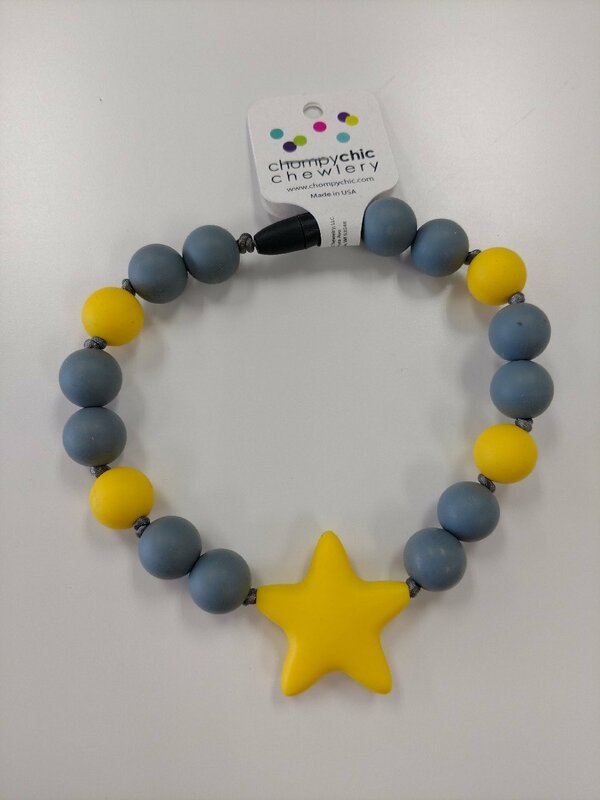 Great for babies with emerging teeth and can held to help baby focus while nursing. Single star accessory Babywearing Accessories are designed with a breakaway clasp and easy to attach to any soft structured carrier or wrap when wearing your baby on the front or on your back! Length is 6" to center. ****These are NOT meant to be worn by a baby.